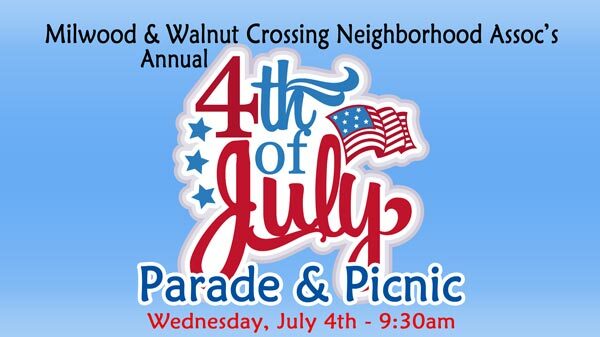 The Annual July 4th Parade & Picnic for Milwood & Walnut Crossing Neighborhoods – Wed. July 4th at 9:30am | Milwood Neighborhood Assoc. ← Join MNA for a Neighborhood Watch Training – Thurs. June 28 at 6:30pm – ALL Welcome! We hope you can join us for the neighborhood’s Independence Day Parade & Picnic, which is always the neighborhood’s biggest event! A great time to socialize with neighbors, renew your $15 membership dues, compete in the best decorated bike/walker/float, munch on some free burgers/hot dogs/veggie tacos, and win some great raffle prizes totaling more than $2,000! Remember to bring $15 for your membership dues to get a Grand Prize Ticket and a Raffle Ticket. 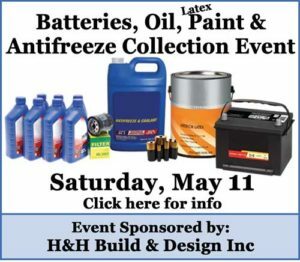 Additional Raffle Tickets can be purchased for $1 but are not eligible for the Grand Prizes. Our Raffle Ticket Sales will go to Fundraising for Balcones Park’s Trails and Playground. 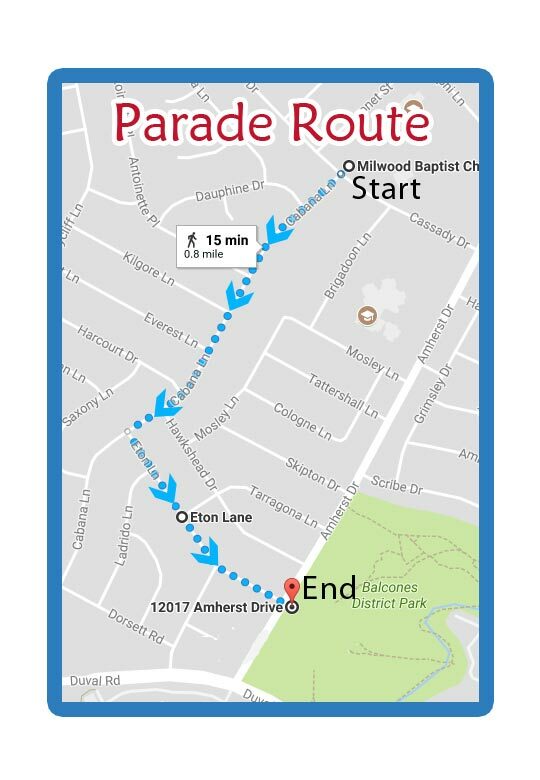 9:30am: Gathering for Parade at Milwood Baptist Church (12217 Cassady Dr) All are welcome to walk in the parade & win the Spirit Contest – just show-up & fall in line. 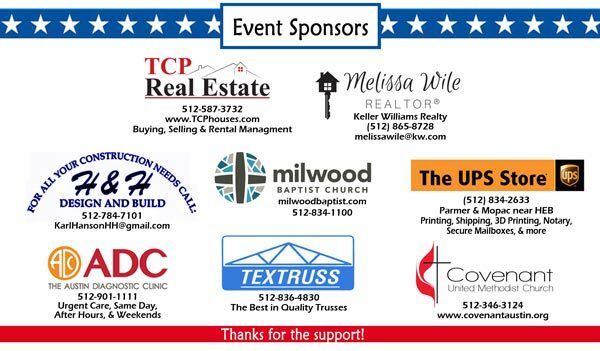 This entry was posted in July 4th Celebration, Milwood News. Bookmark the permalink.